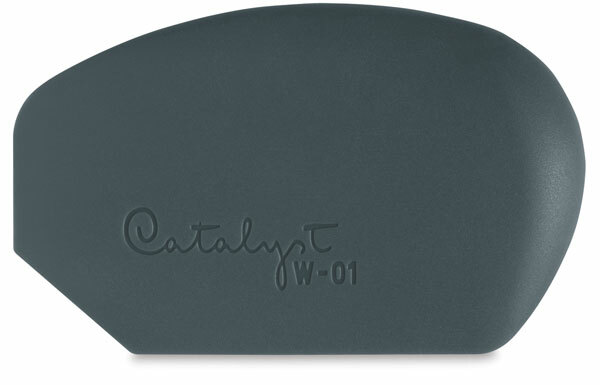 Ergonomically designed to fit in the palm of your hand, Catalyst Wedges and Contours are exciting new tools for creative expression. They're at home with all heavy body paints, as well as plaster, clay, and even food crafts. Because they're heat-resistant, they excel with encaustics. Offered in six shapes, Wedges are made of flexible, FDA-approved silicone. ™ Princeton is a trademark.™ Catalyst is a trademark.